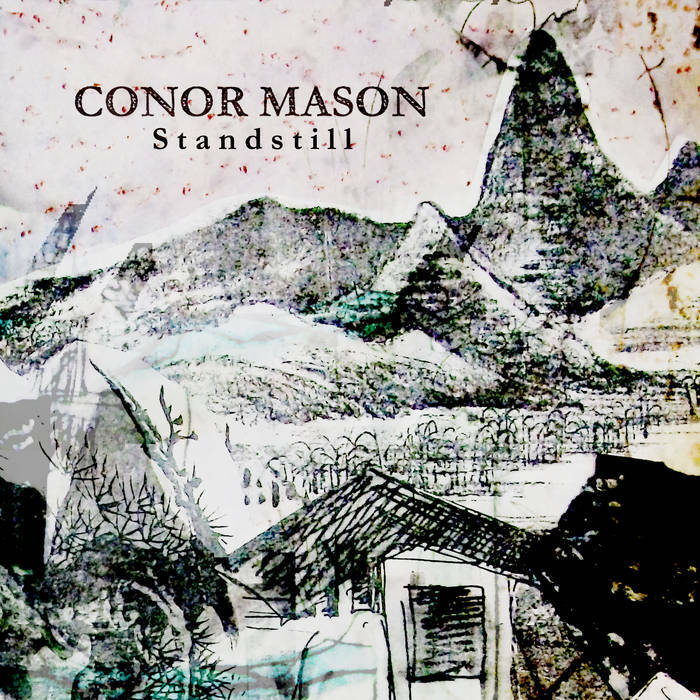 Armellodie Records proudly presents the delectable talents of Conor Mason with his new album, Standstill released on Monday 19th March 2012. 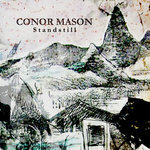 Standstill is in fact the third album from the Irish songwriter, with two previous offerings, Let It Unfold (2007) and When It’s Over (2009) suitably home-recorded and self-distributed through cyberspace, earning Mason a solid reputation in his native land with a host of television and radio support from BBC Northern Ireland. Standstill retains the mellow, home-grown, quality perfected on those records albeit with some new found scope, inherently familiar whilst always remaining fresh and extrinsic. When the opening bars of „Misunderstood’ complete with muted trumpets and unhurried acoustic strumming make way for the driving rhythm and rumbling piano, there‟s a glowing immediacy before the first lines leave Mason‟s lips, “made more sense, behind closed eyes, we were making plans and not taking advice”, sang in an unashamedly colourful yet seductively subtle brogue, the song boasts an alluring punch-the-air quality without ever sounding forced. ‘Lights’ reinforces this plaintive but hopeful raison d‟être, and on „Words’, Mason‟s gorgeously nuanced vocals, fragile but beautifully phrased, are particularly well served by the production, sitting right in the centre of the mix, every subtle inflection clear to the listener. 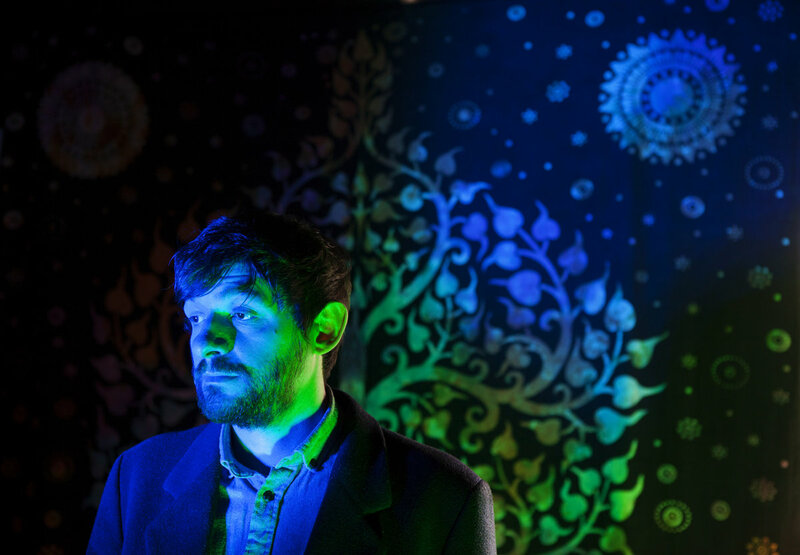 With a crisp vision of beautifully arranged dynamic landscapes Mason excels on the album‟s sparse title track – an acoustic version of which is available on vinyl from Never Records - lending a clarity to which his vocal hooks are delivered with sweet sincerity. He floats over simple and compelling melodies, intricate instrumentation and whimsical, but never trite choruses with an ease bordering on ambivalence. 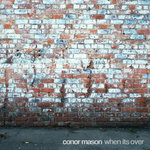 It‟s with this gentility that Mason comes over so charmingly genuine as on the harmonica led, „Out of the Blue’, an ode in itself to sincerity and what it means to people (“somewhere between the head and the heartache sincerity hides / somewhere between the heart and the headache sincerity hides”), and the breezy pace of „5AM’ where swirling synthesizers enter into the fray and delicate brass enrich the sonic template, complimenting Mason‟s mellifluous vocal. 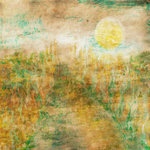 Lush flowing melodies continue to take flight on the introspective lullaby-like „Sundown’ and the startling „Last To Leave’ with it‟s minimal but wonderfully transcendent sound leaving plenty of room for a melody so natural sounding, it glides along with a touch of class. Understated and refined Standstill doesn‟t reveal all of its treasures at once, the songs augmented with tastefully layered instrumentation and playful, inconspicuous production. Unperturbed it plays out in no rush, possessing a relaxed, pastoral feel comparative to that of The Shins or Badly Drawn Boy‟s finest work. “All this stillness, and all this steadiness, has left you here alone”, he sings before offering up some hope with the closing lines, “now we set out in search of a sign / we set out in search of an explanation” as the gorgeous harmonica coda-line takes over, the record befits it‟s moniker and comes to a standstill, downbeat but affectionately uplifting. 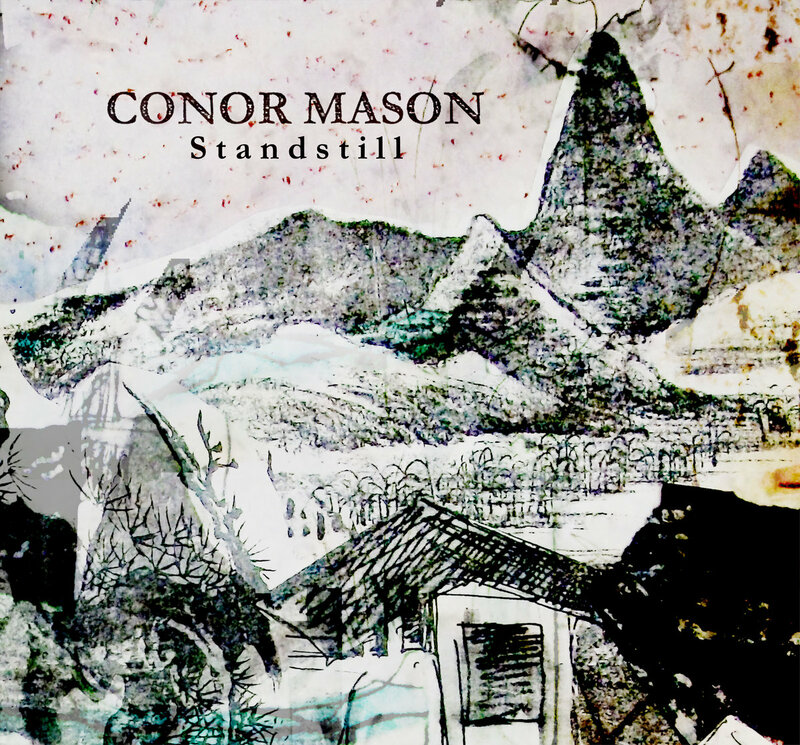 It may seem somewhat foolish to be peddling a press release for an artist that proclaims, “I don‟t need a stamp of approval from anyone, you can take it or leave it”, as Conor Mason does on opener „Misunderstood‟. Yet despite this strident declaration, the quality and warmth of Mason‟s voice and the obvious care taken in his song-writing serve only as a counter to his claim, instead revealing a tunesmith with a collection of songs so tender that they could turn even the most cold hearted cynic into a hopeless, desperate romantic.